The negotiations between Manchester United and David De Gea over a new contract continue to drag on. The talented shot-stopper was initially hesitant to extend his stay at Old Trafford. 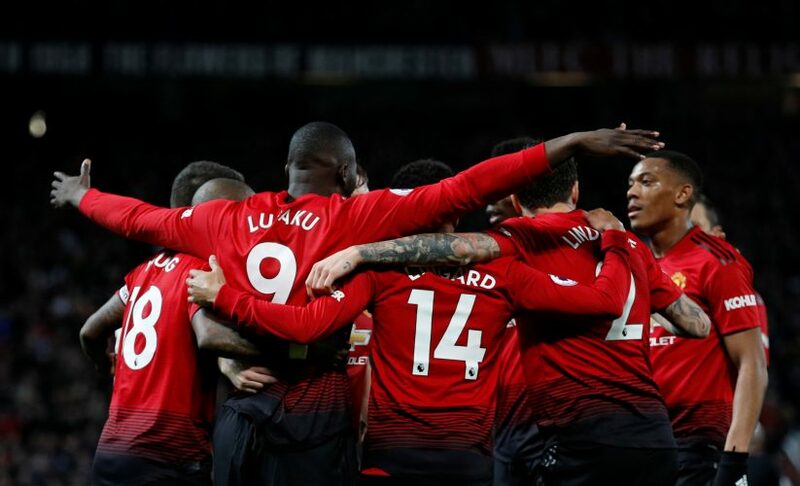 But following the arrival of Ole Gunnar Solskjaer and the subsequent improvement in the team’s performances, he appears to have changed his mind. While De Gea is now believed to be keen to stay put at the Mancunian outfit, the two parties continue to discuss terms. Now, Manchester Evening News have provided a new update on the developments. As per the latest report, Champions League football could end up playing a crucial role in the Spanish international’s decision to actually pen down a new long-term deal at the club. The English news outlet states that De Gea, whose current contract ends in 2020, remains acutely aware of the importance of winning the Champions League at least once in his career. However, if Manchester United fail to qualify for Europe’s premier competition next term, the goalkeeper will have to spend yet another season outside the UCL. Therefore, whether or not Solskjaer and co. successfully qualify for next season’s Champions League will have a massive impact on the negotiations concerning the 28-year-old’s new contract. The Reds currently sit fifth in the Premier League table with eight games left, two points behind fourth-placed Arsenal and three adrift of Spurs in third. Will United end up securing a top 4 finish? And will that be enough for the club to hold onto De Gea? Only time will tell.